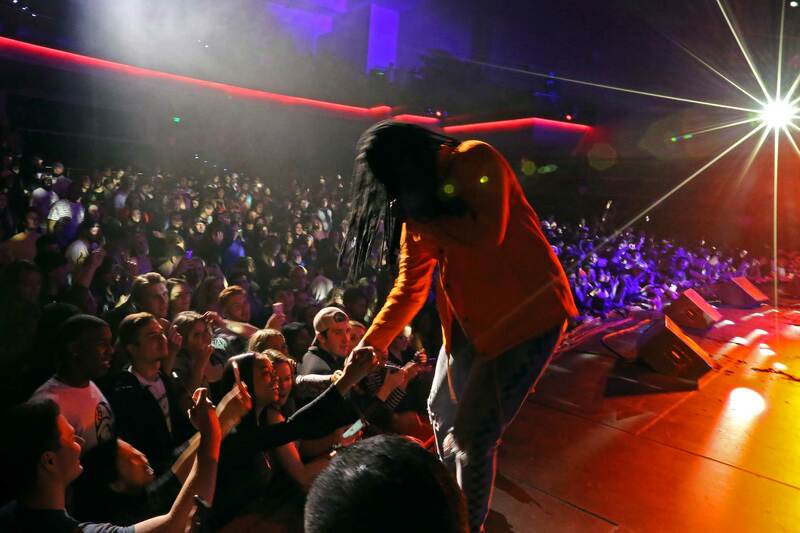 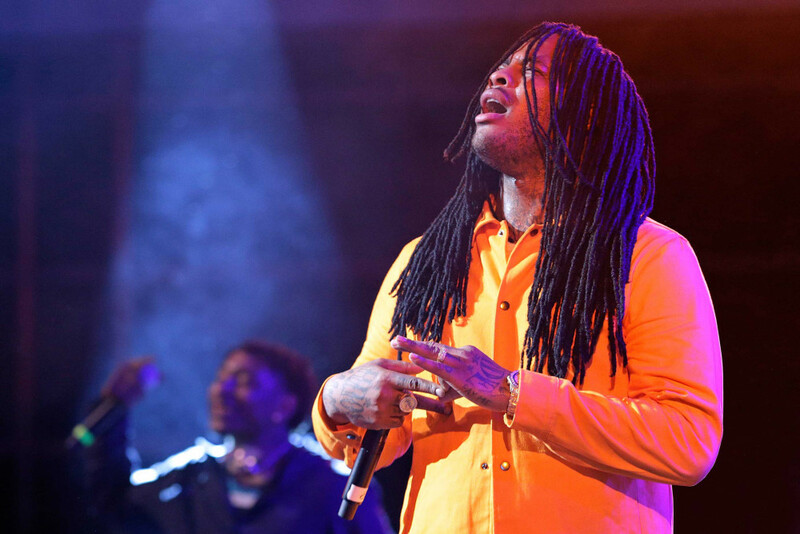 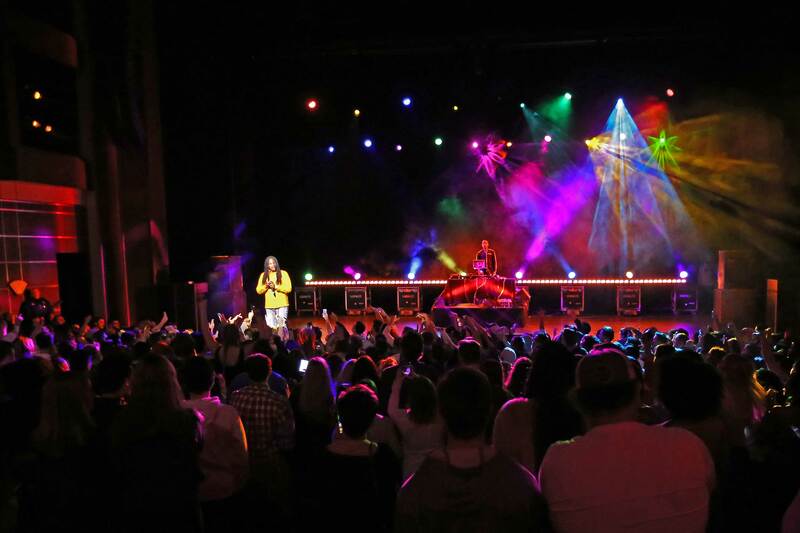 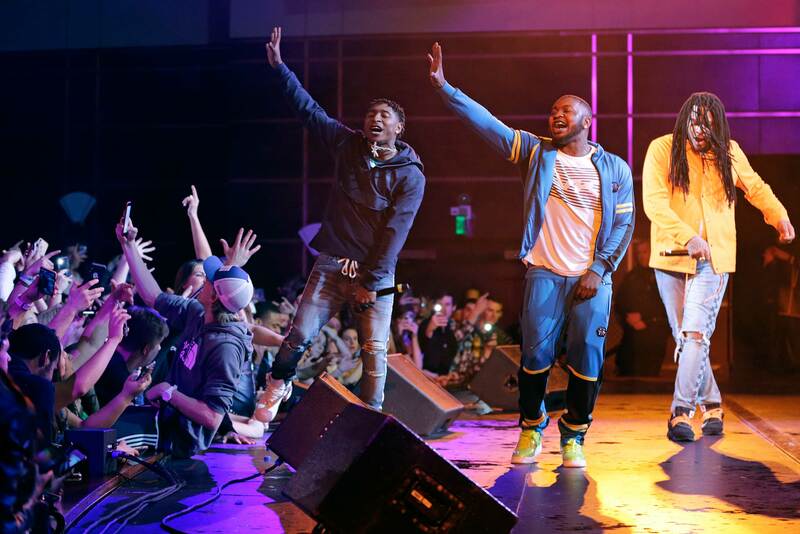 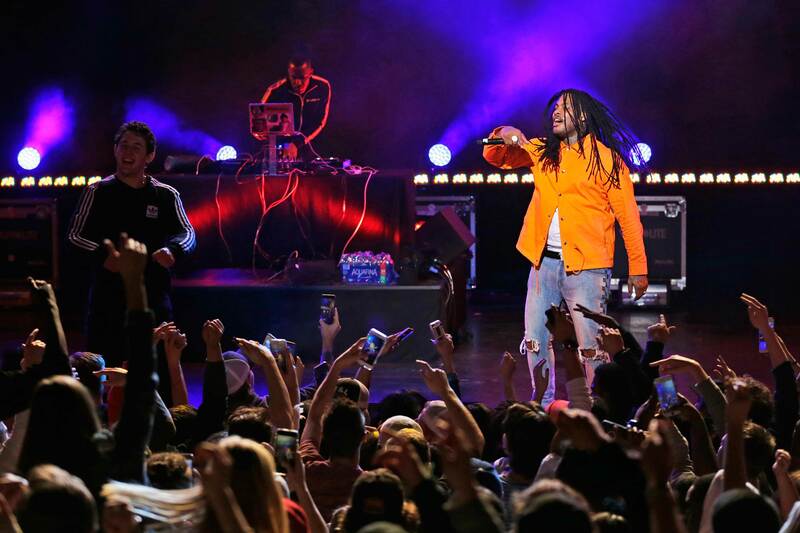 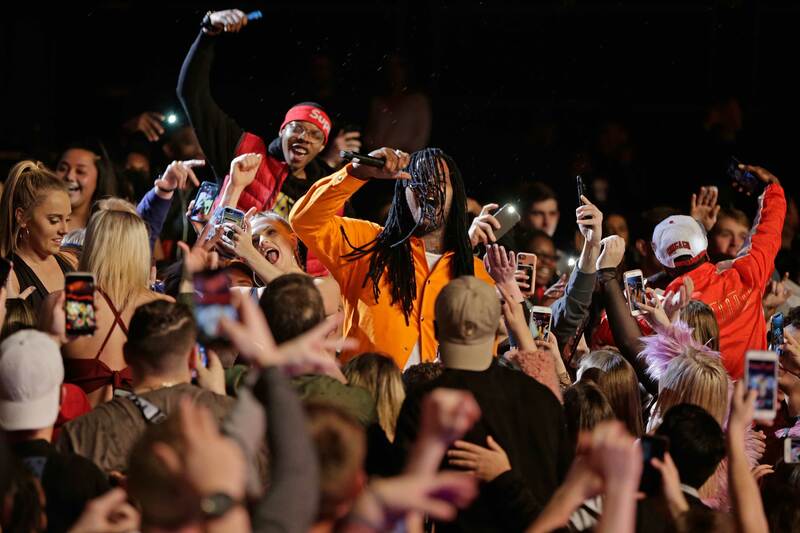 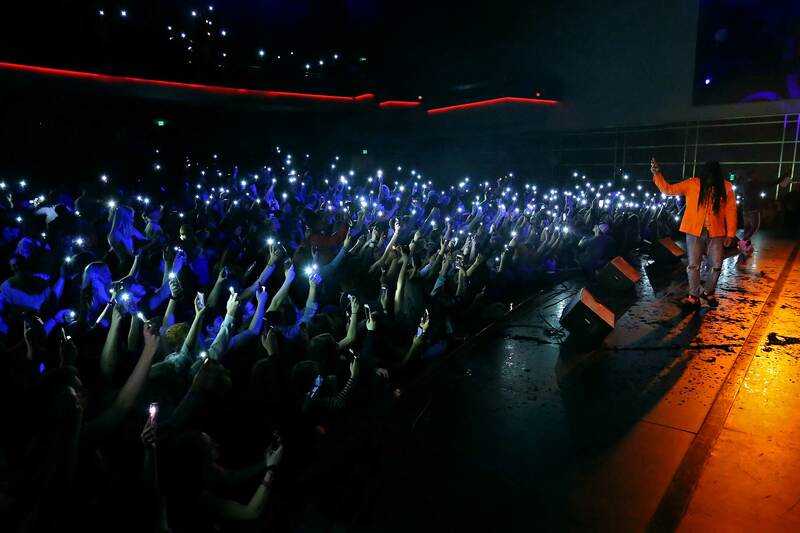 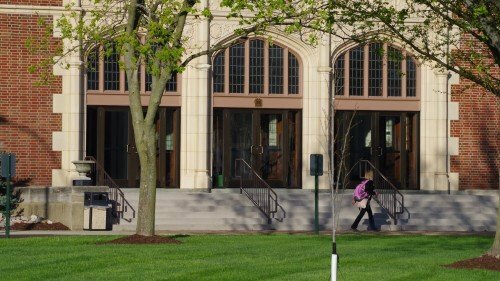 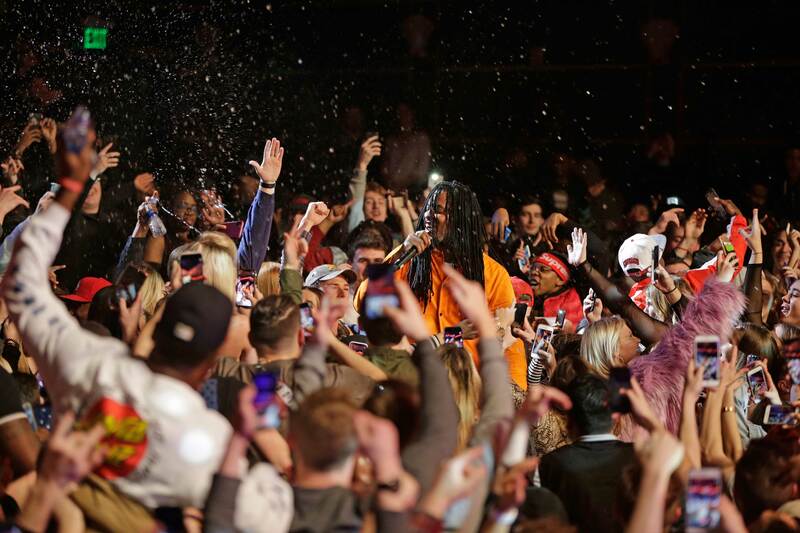 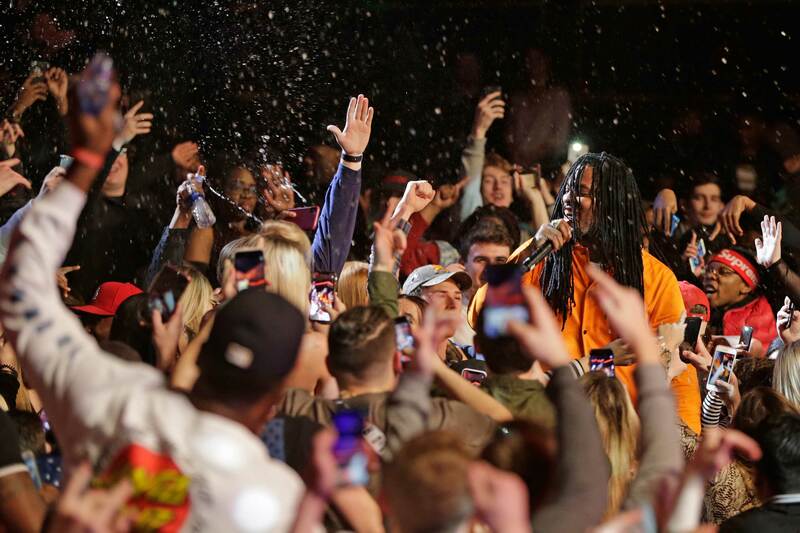 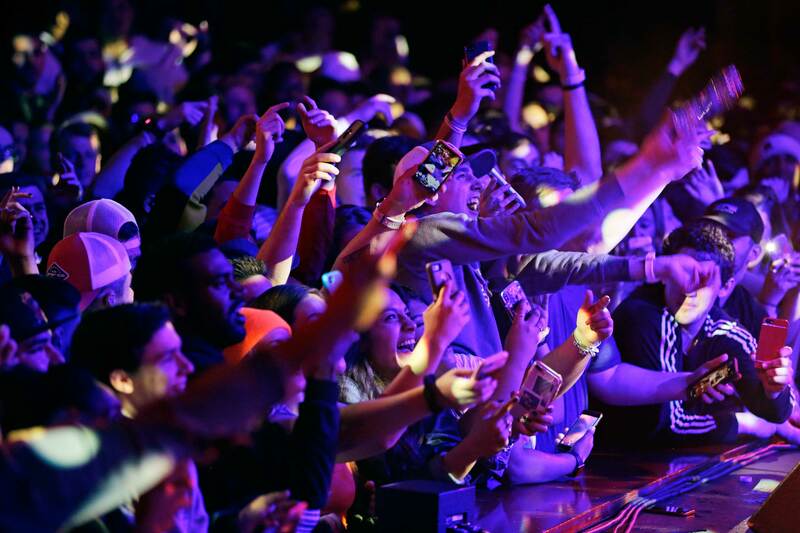 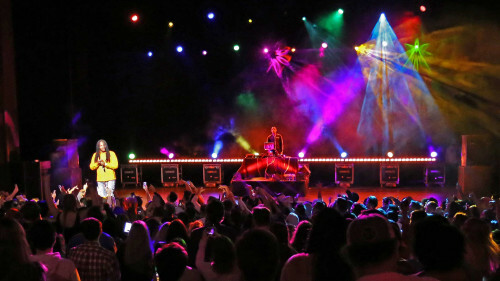 Nearly 900 Lindenwood students packed the J. Scheidegger Center to see hip-hop artist Waka Flocka Flame perform on Saturday, Feb. 2, 2019. 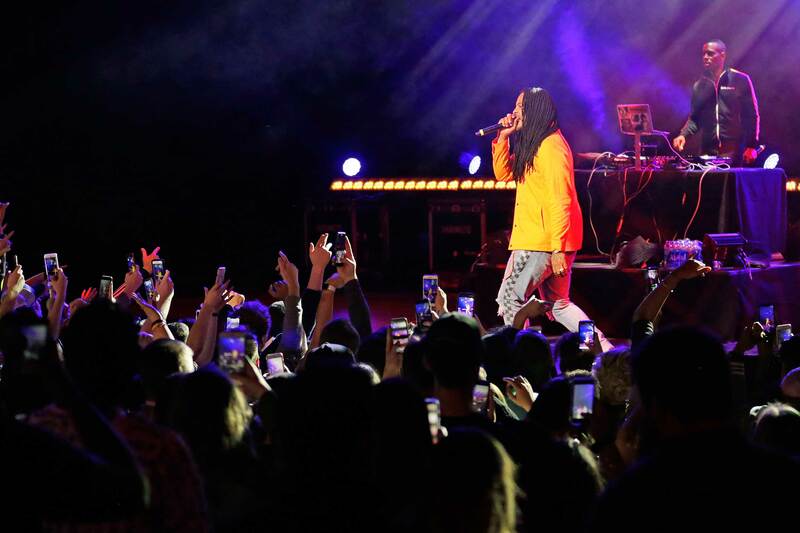 A gallery from the concert is below. 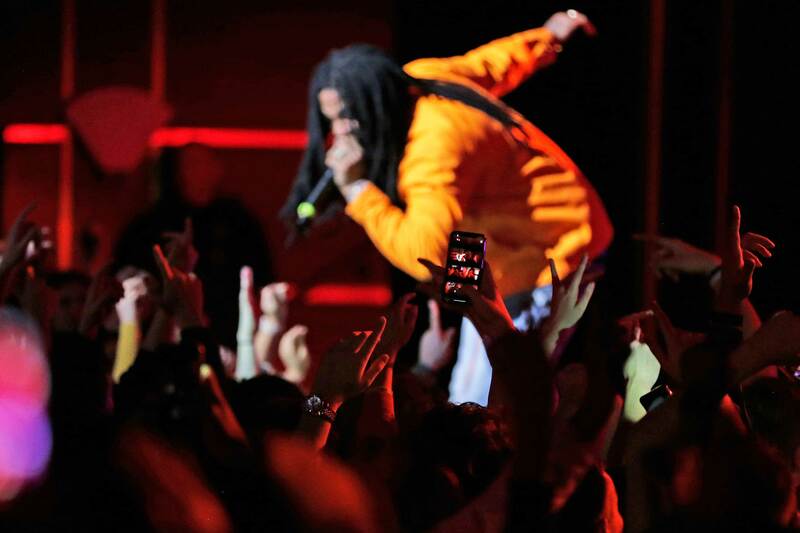 All photos by Lennon Mueller.